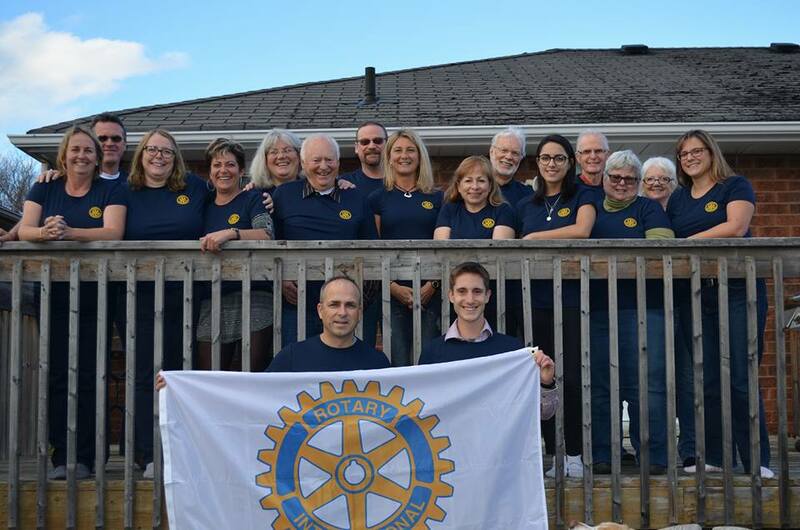 The Rotary Wheels for Learning Team 2016 has now been formed. Our team consists of 19 exceptional volunteers who range in age from 24 to 70 plus years of experience. While our backgrounds are quite diverse; we have a massage therapist, an owner of a subway, an accountant, a jewelry store owner, health professionals, several Canadian soldiers, and a plumber, a miner, they all come with one thing in common – the desire to serve those less fortunate. This year’s trip will see us complete seven bicycle distributions in four provinces of Cambodia; Battambang, Siem Reap, Takeo, and Koh Kong. With the help of our very generous donors, we will be distributing 100 bicycles in each of our seven locations during the months of January-February 2016. In its fifth year, the Rotary Wheels for Learning Program has successfully distributed well over 3500 bicycles throughout Cambodia. Though it’s hard to imagine the gift of a bicycle can significantly alter a child’s life, for rural children in Cambodia, it absolutely empowers them as the schools they attend are long distances from their villages. It can safely be stated that without Rotary Wheels for Learning, many simply would not receive an education.